Traveling to a new destination means exciting new experiences. Savannah/Hilton Head International Airport took this idea and used it to build a campaign surrounding new flight offerings. To create buzz around Savannah/Hilton Head International’s new and returning nonstop flight options, the airport launched their “Pack Your Bags” campaign. The campaign utilizes several different media, including video, print, and digital platforms, to reach their target audience of people in the Savannah/Hilton Head areas. 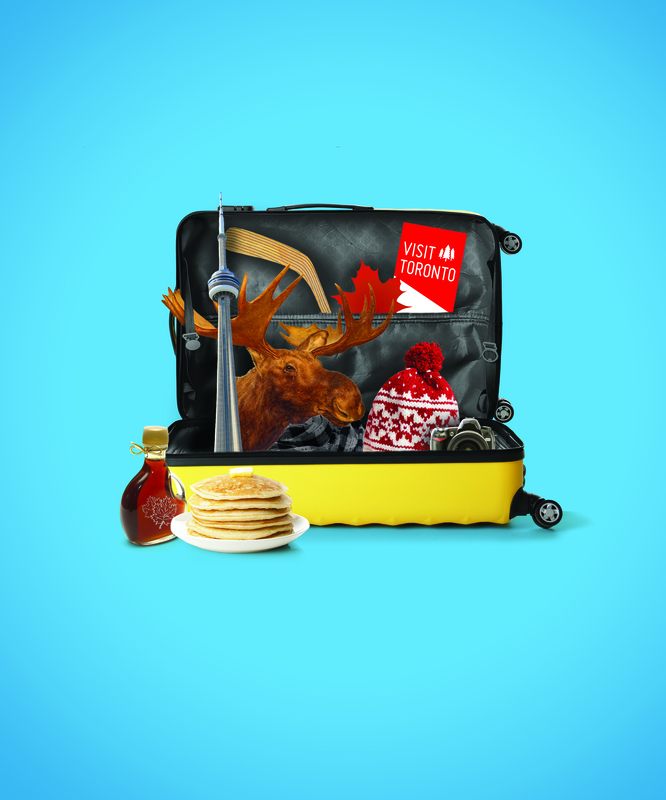 Each ad in the campaign features a suitcase filled with different items representing one of the non-stop destinations. Toronto features a maple leaf and maple syrup, while Chicago’s suitcase is filled with pizza and a baseball glove. By focusing on the destinations’ various attributes, Savannah/Hilton Head International not only increased awareness surrounding their new flight offerings, but also generated excitement. The 2018 MarCom Awards deadline is October 18. Enter now.